Programmatic Advertising: Is It The Future? Why your advertising activities are not working??? 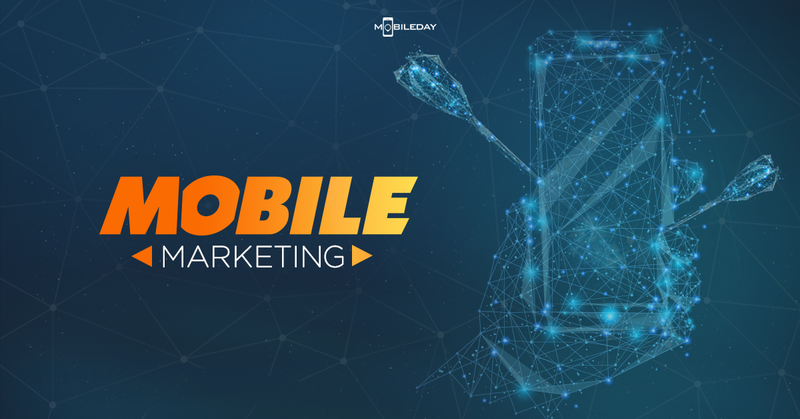 Mobile marketing, analyzing user behavior and demographic. How can your applications adapt with targeted users? Means of tracking, measuring and optimizing mobile tools to stimulate mobile investing. MOBILE AD NETWORK – HOW CAN BRANDS TAKE ADVANTAGE OF THIS TOOL? Speakers would explain why you need to integrate mobile with other media tools and how to build a successful integrated campaign.